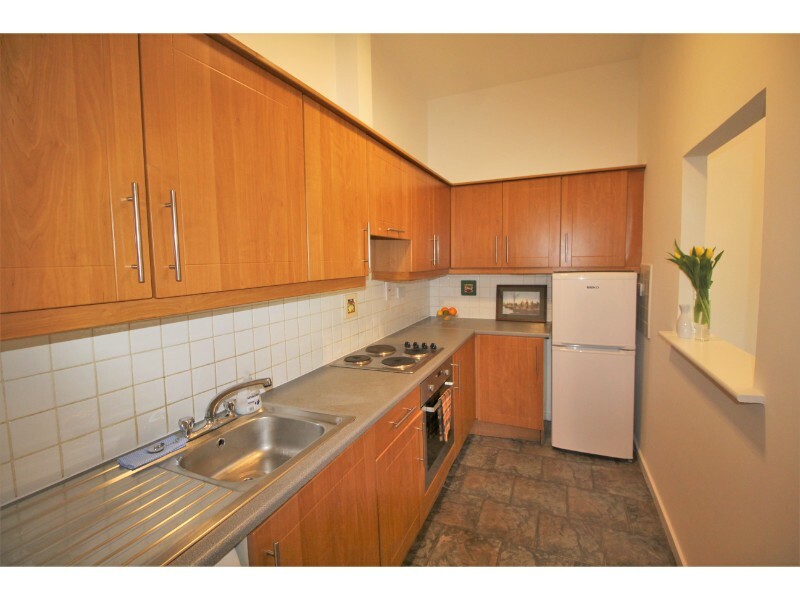 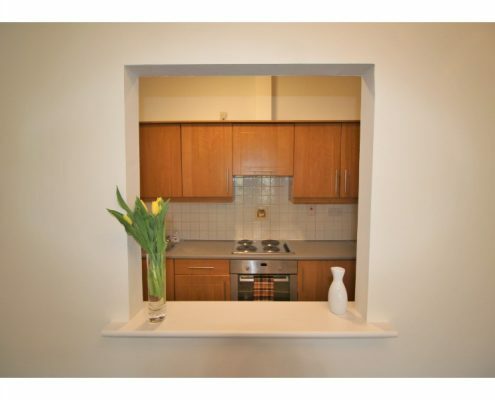 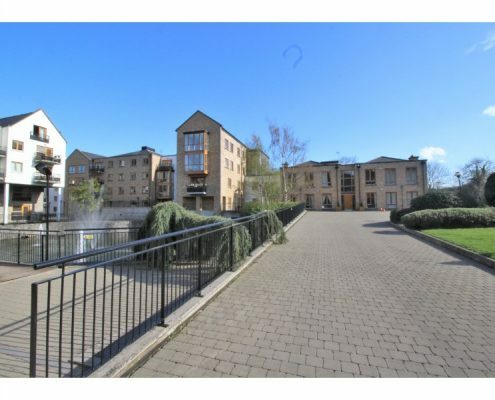 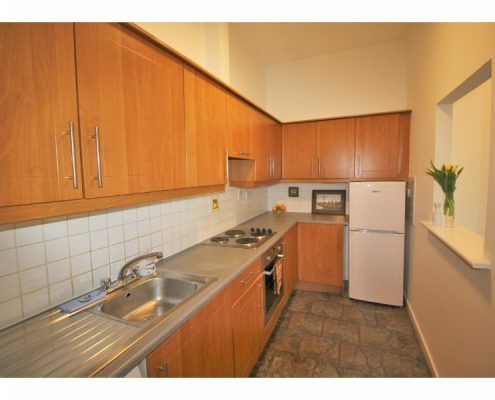 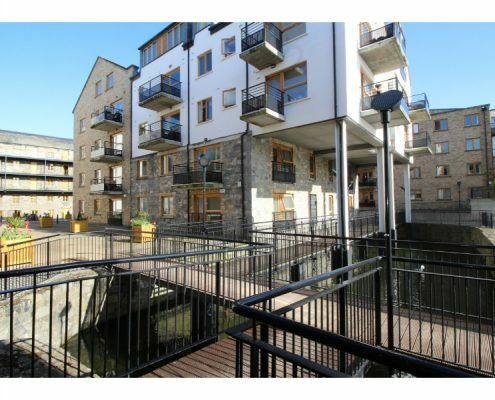 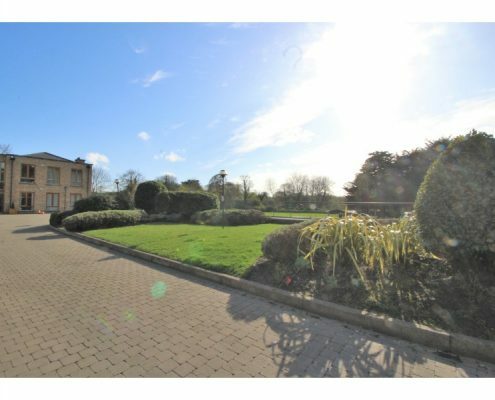 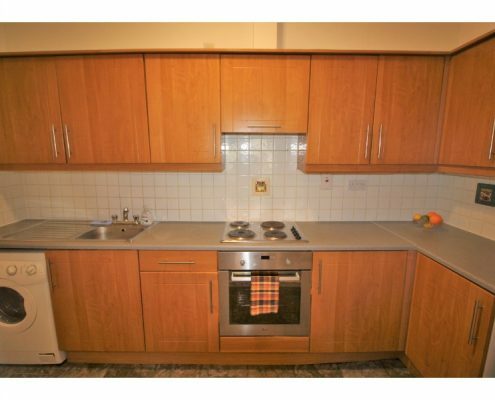 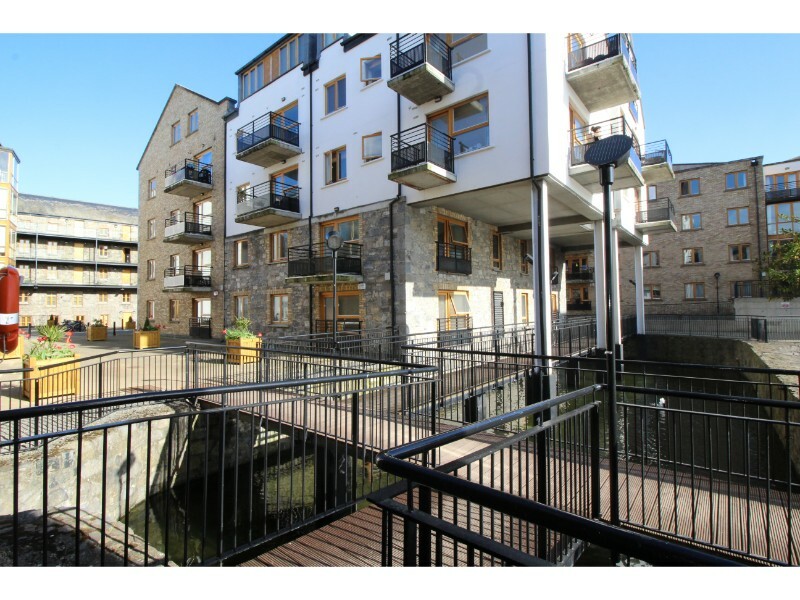 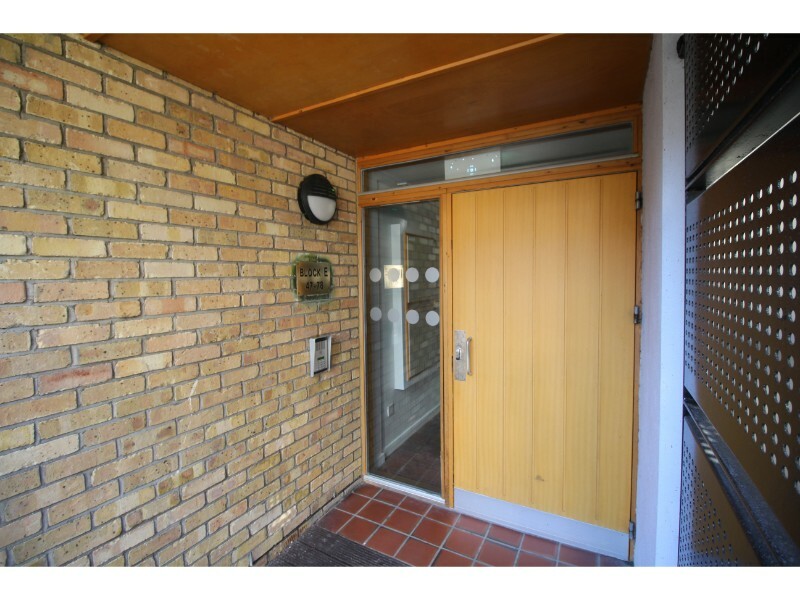 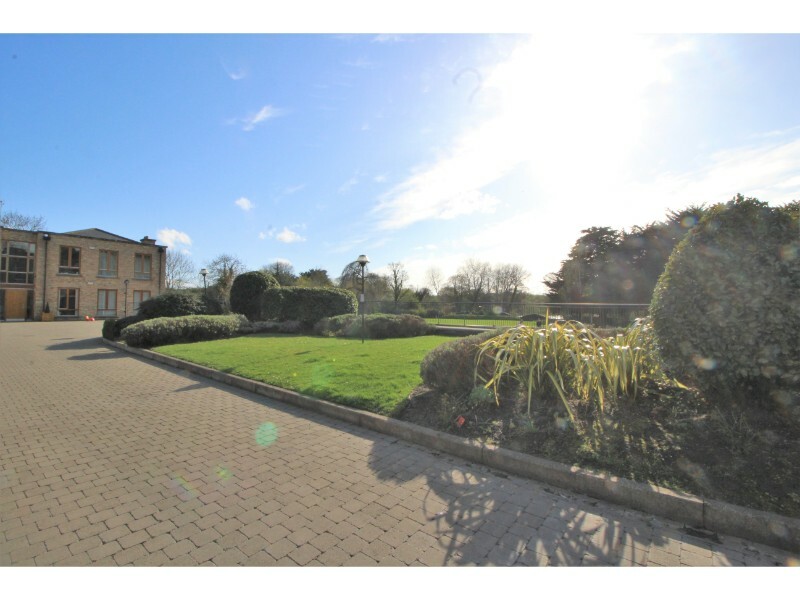 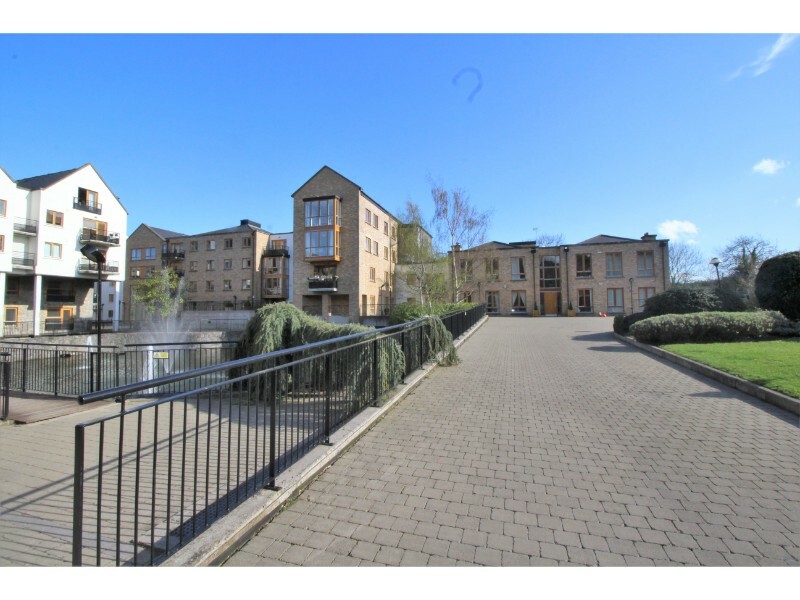 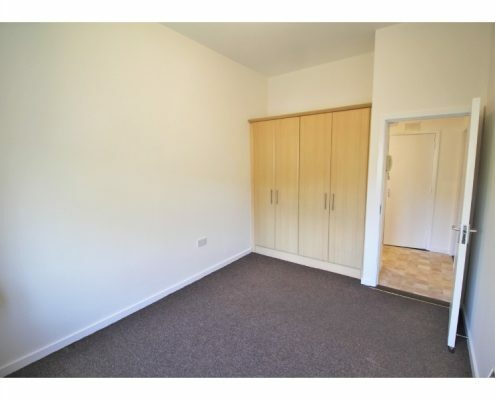 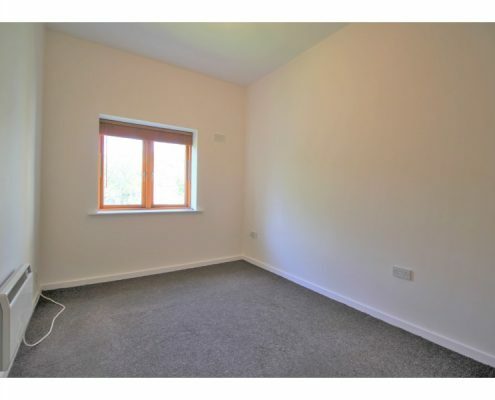 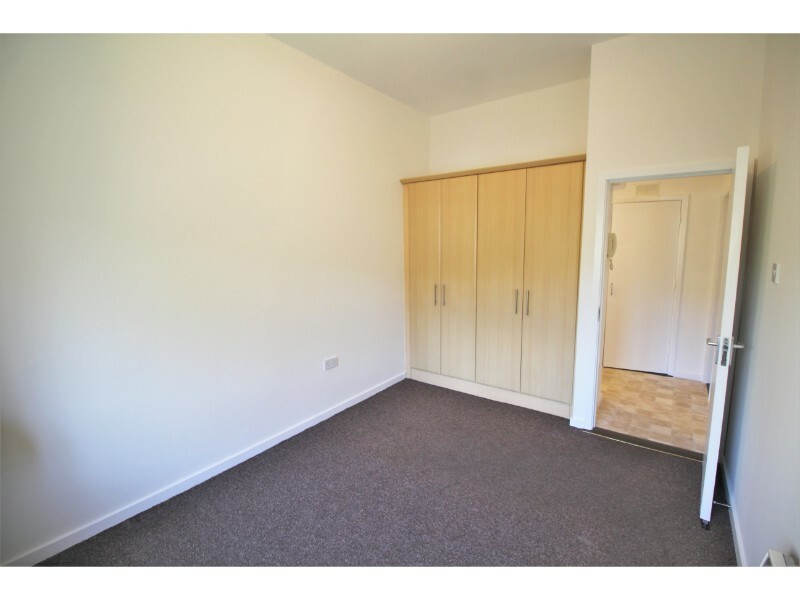 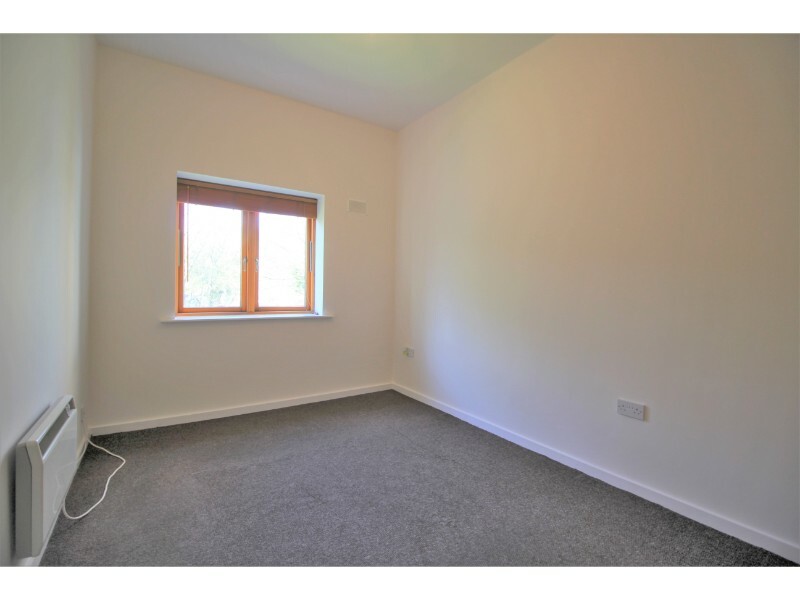 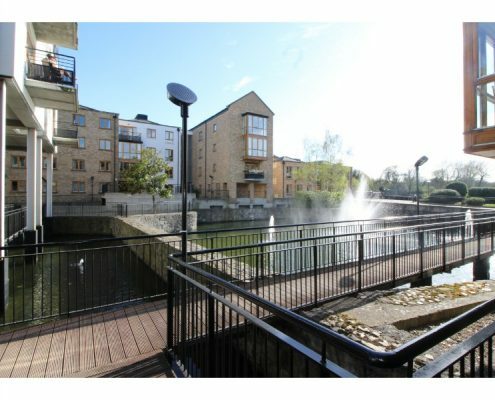 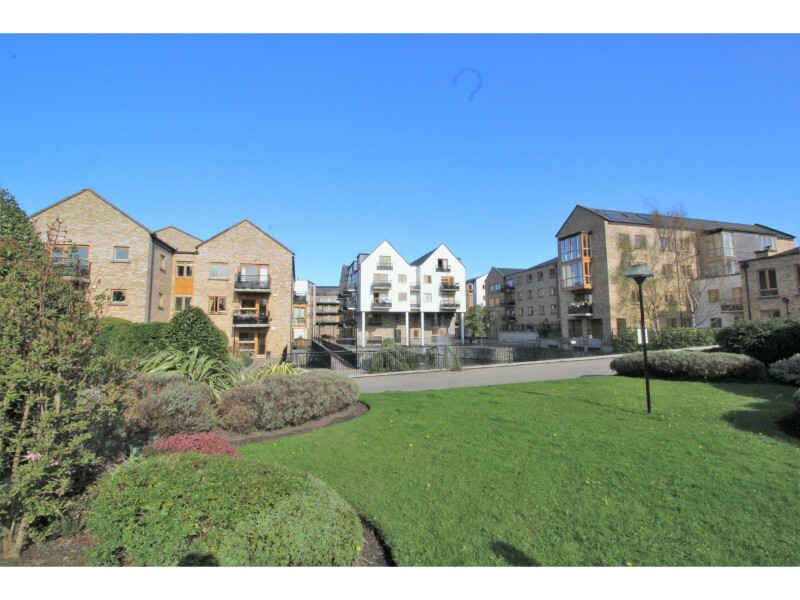 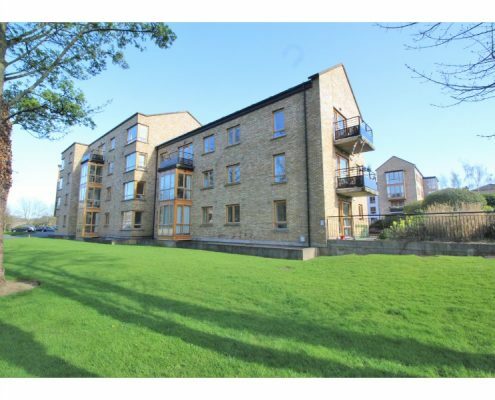 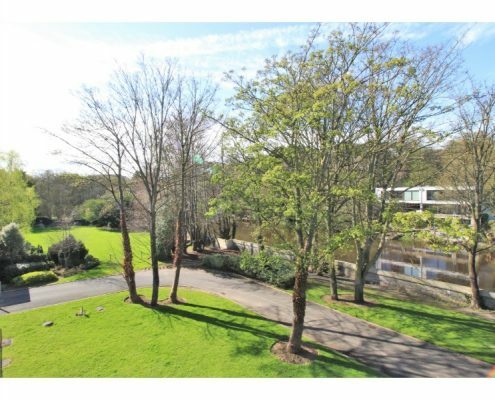 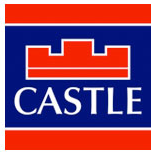 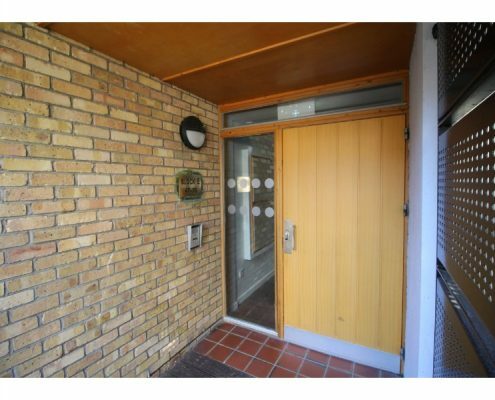 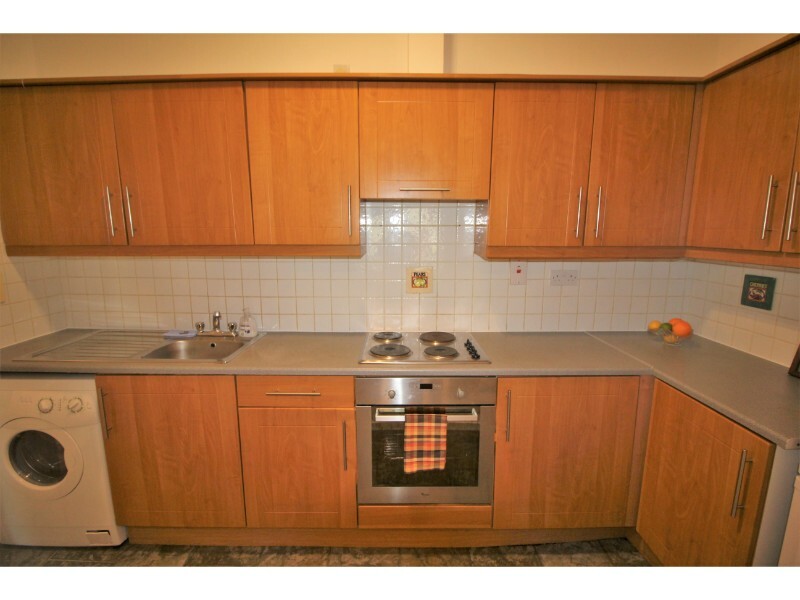 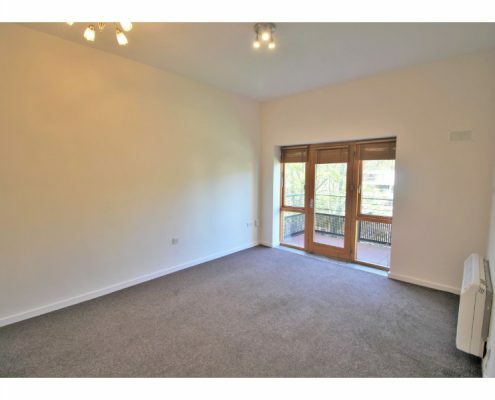 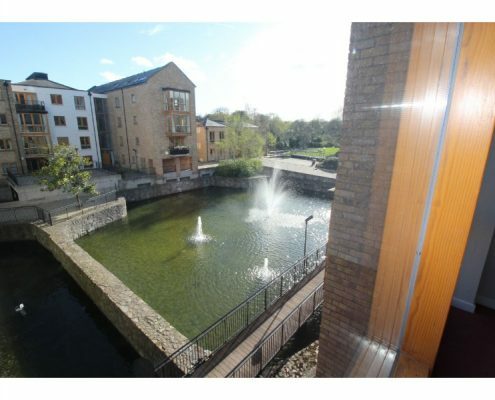 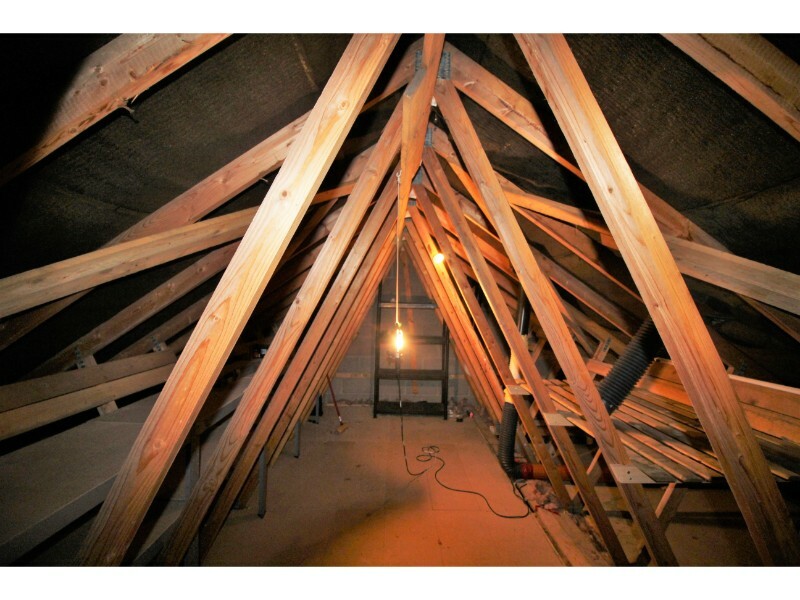 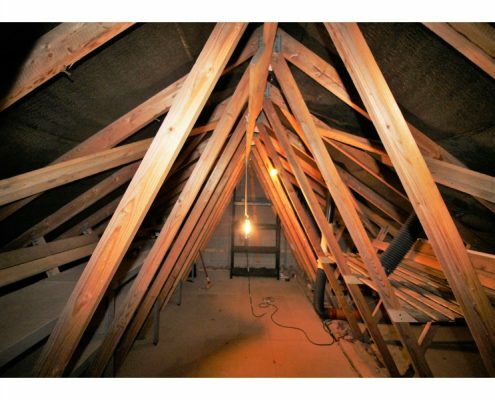 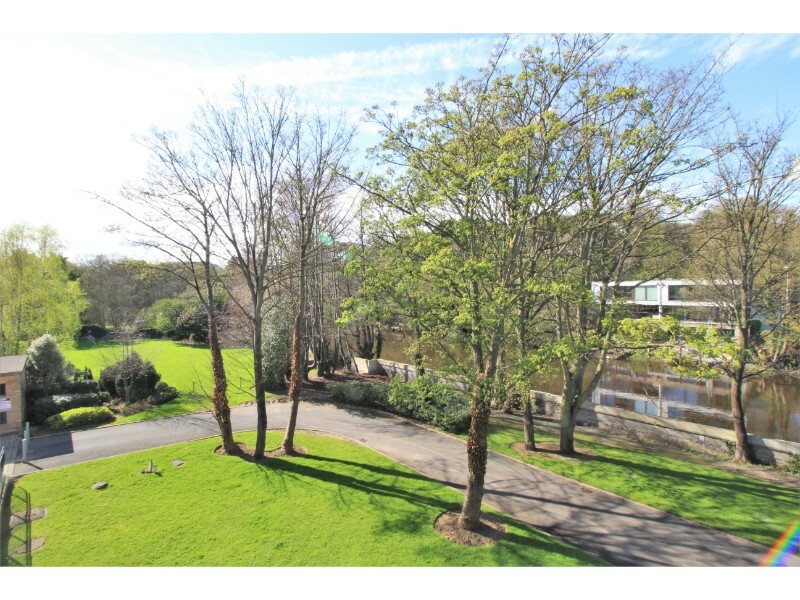 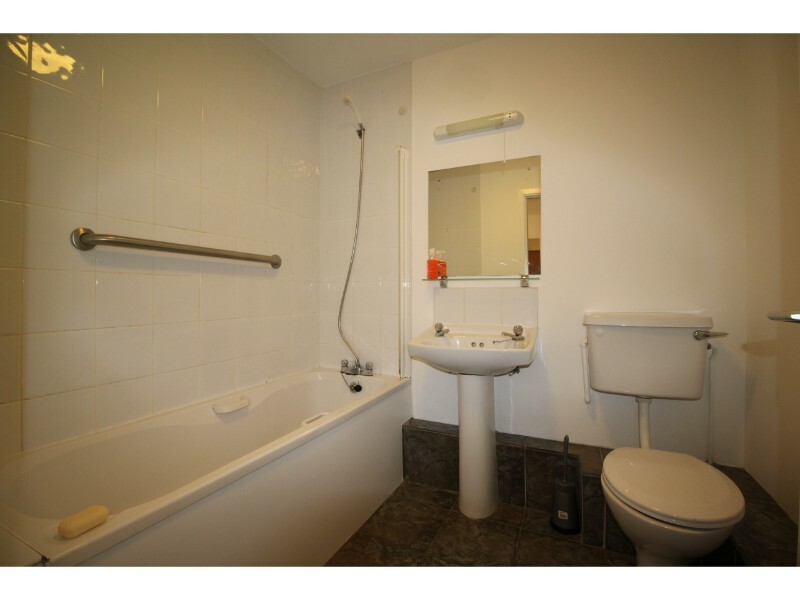 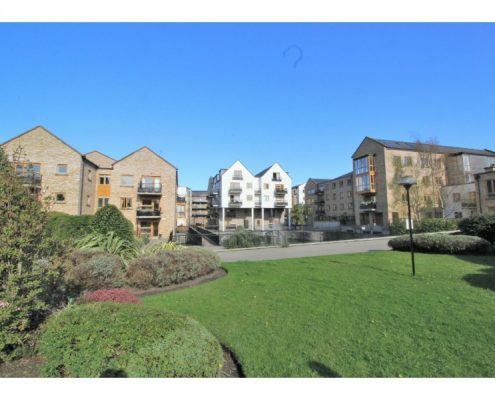 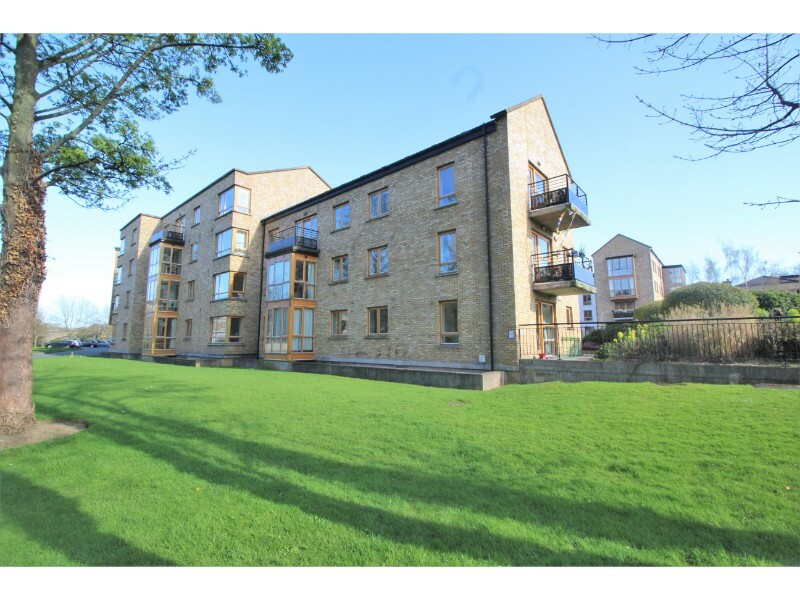 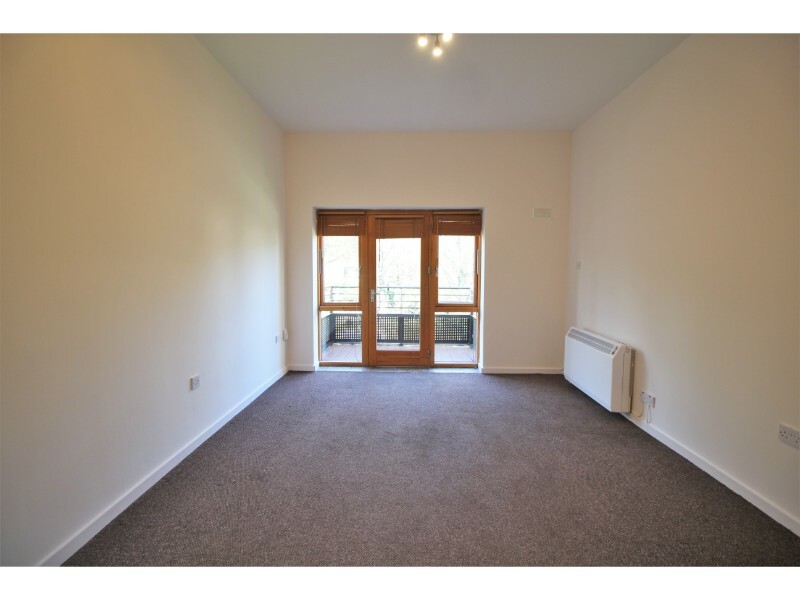 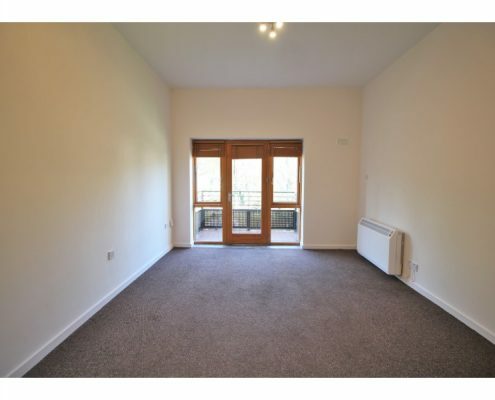 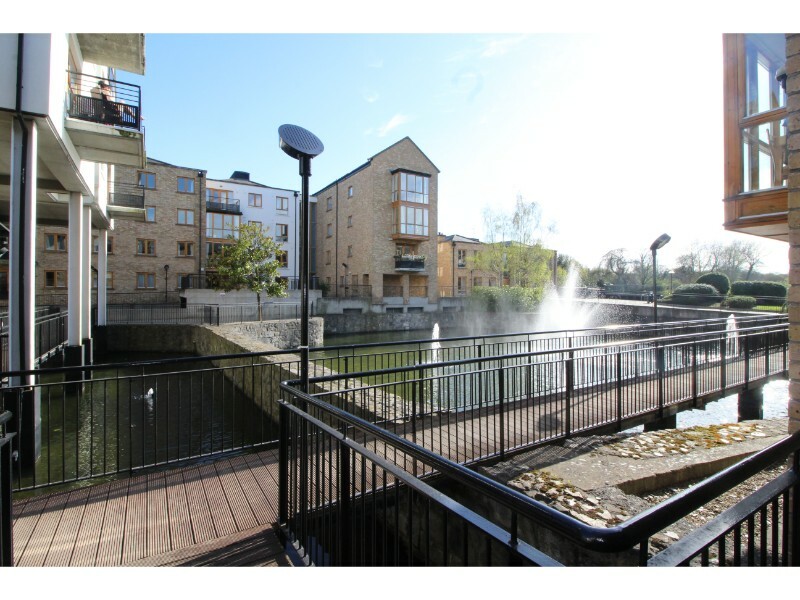 Castle Estate Agents take great pleasure in bringing this wonderful apartment to the market. 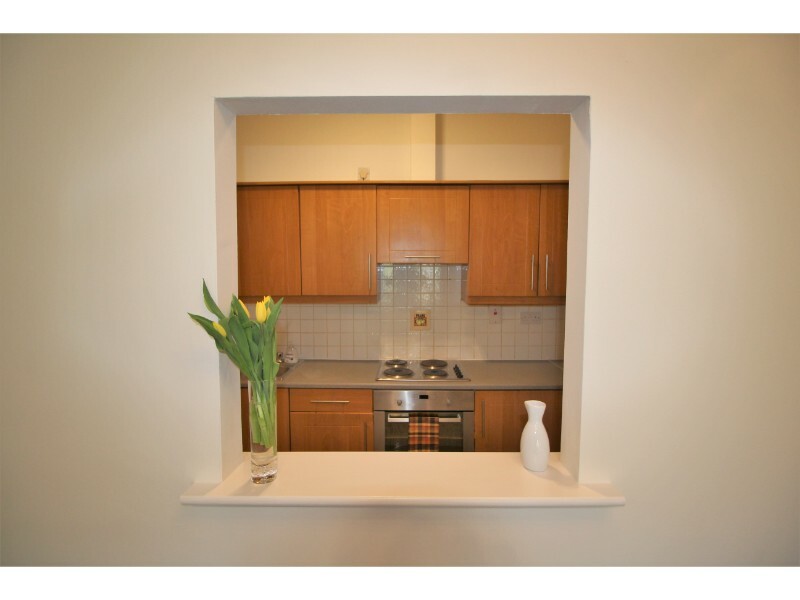 Boasting well proportioned accommodation and wonderful high ceilings, the living spaces are bathed in natural light ensuring a warm and welcoming atmosphere is felt throughout the apartment. 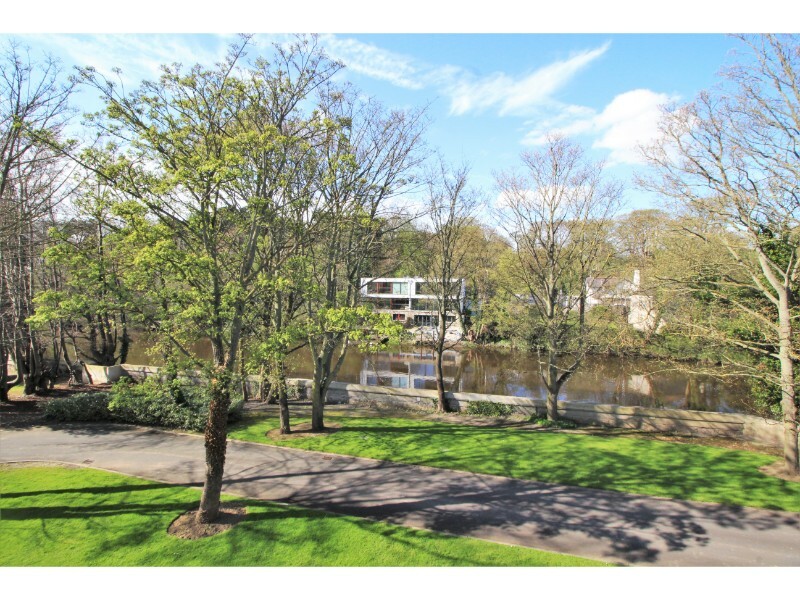 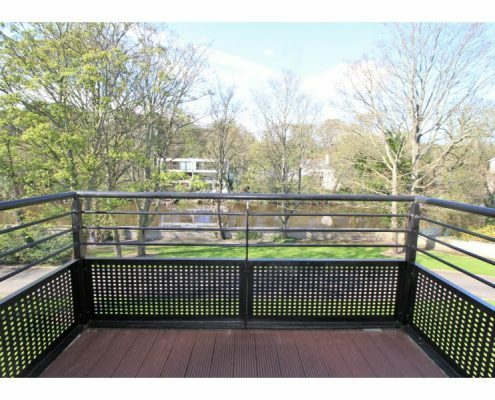 Positioned on the second floor, the living space and balcony enjoy enviable views over the river and communal gardens. 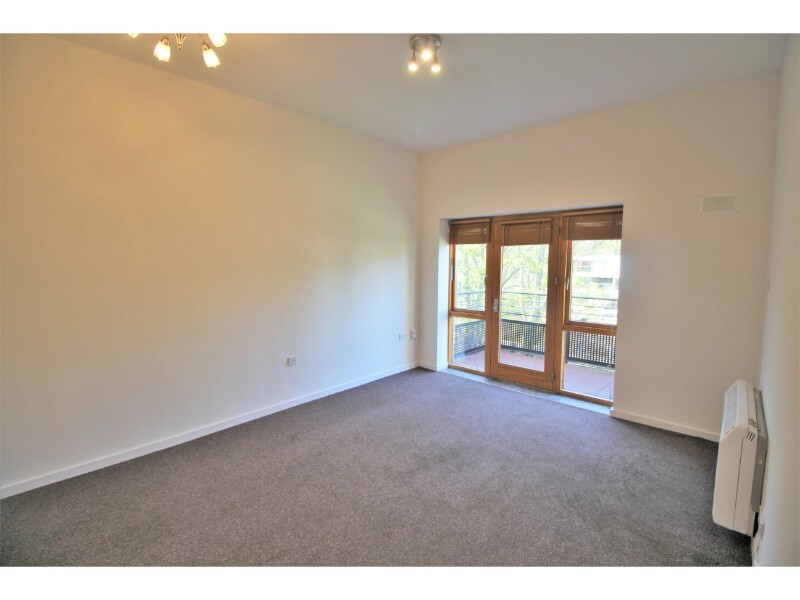 Having been recently redecorated, the property is presented in pristine condition throughout and leaves nothing for the new owner to do except unpack. 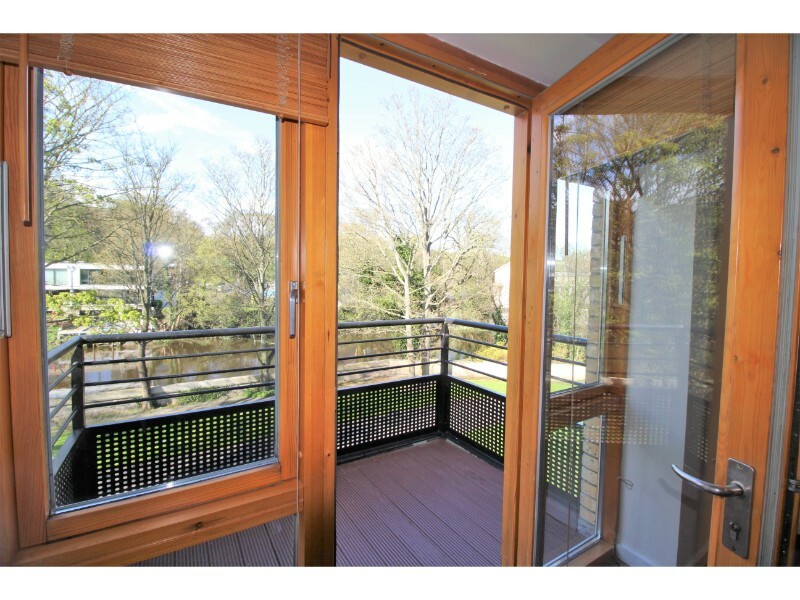 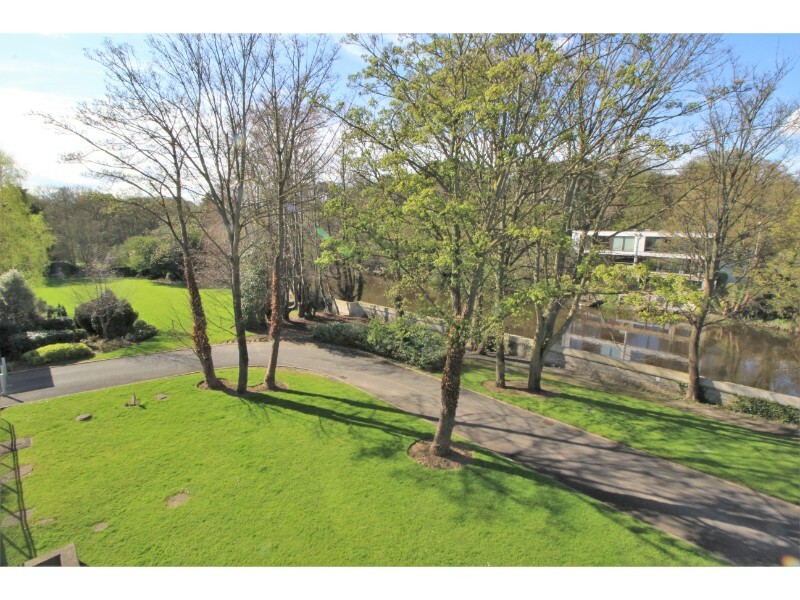 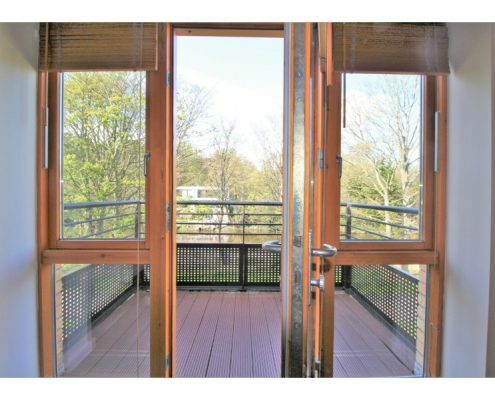 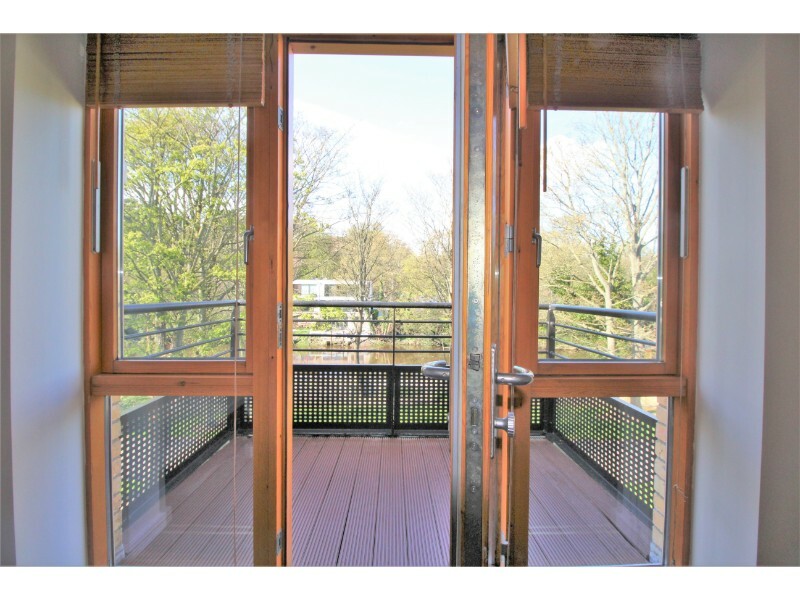 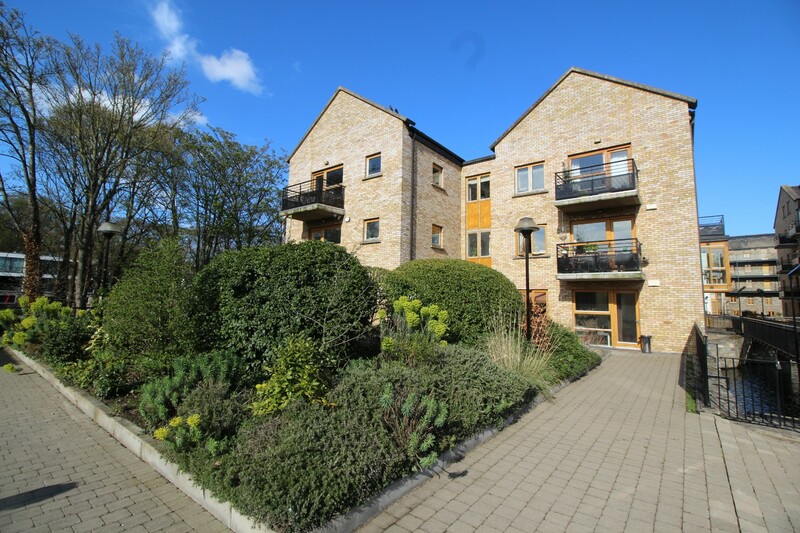 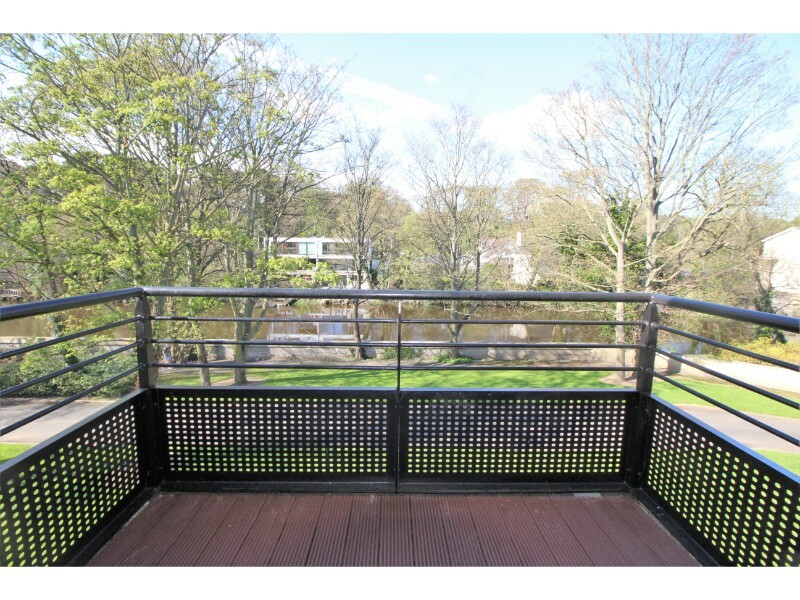 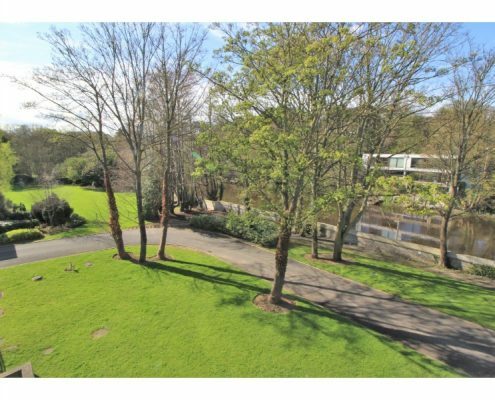 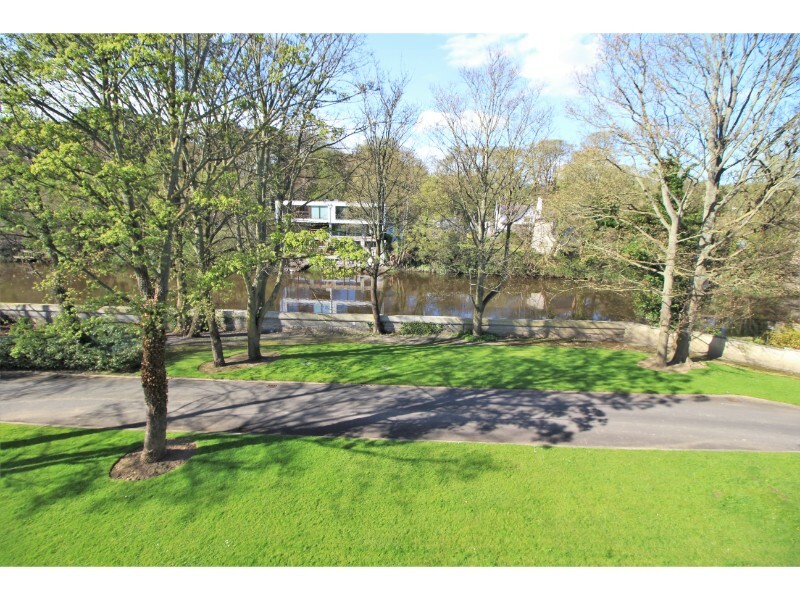 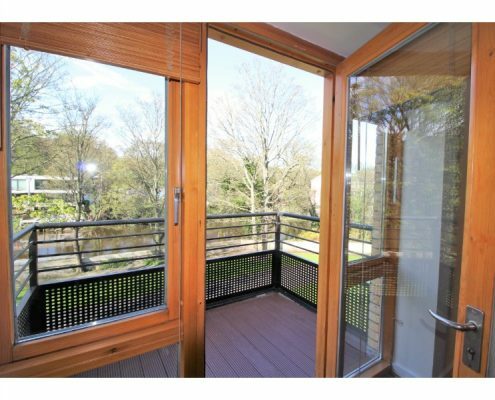 Among the many notable features on offer are a large balcony with wonderful river views, secure designated parking, large attic space – floored and complete with bench shelving, ample storage, large secure bike shed underground and wonderful communal gardens with water features, which provides an ideal setting for outdoor dining and relaxing where the tranquil nature of this sought-after development can really be appreciated. 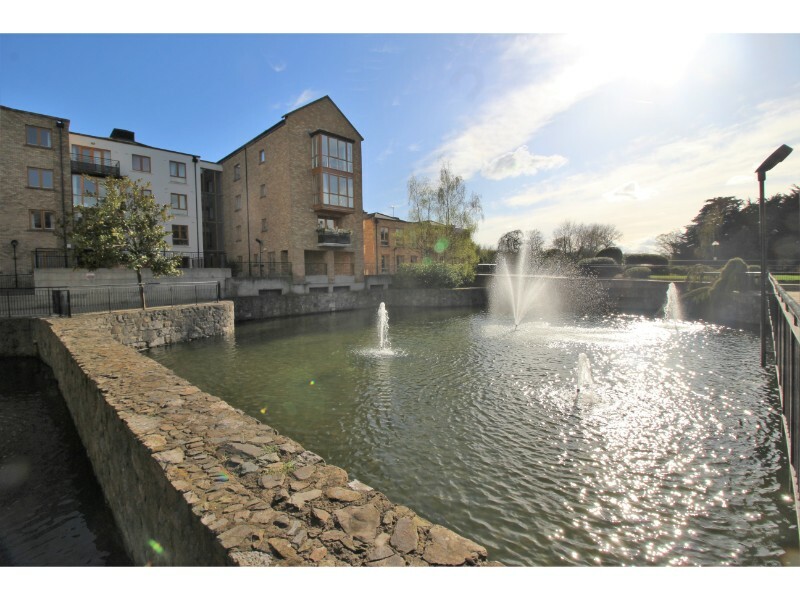 This beautiful apartment enjoys the best of both worlds, tucked away from the hustle and bustle in this impeccably maintained and manicured development while still enjoying ease of access to every conceivable amenity including Kilmainham Gaol, War Memorial Gardens, The Irish Museum of Modern Art, the Hilton Hotel and Leisure Centre and the Phoenix Park. 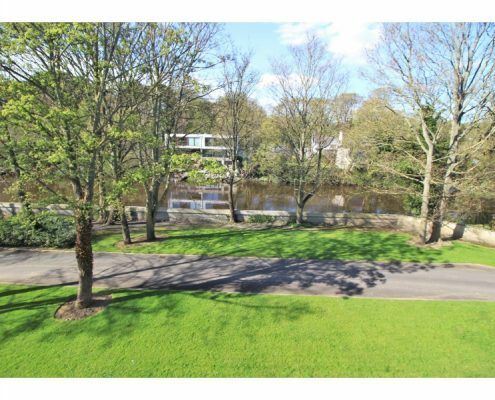 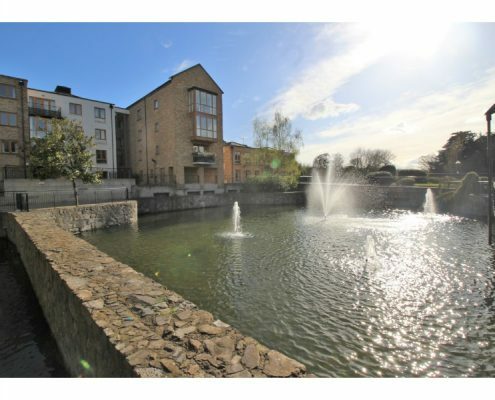 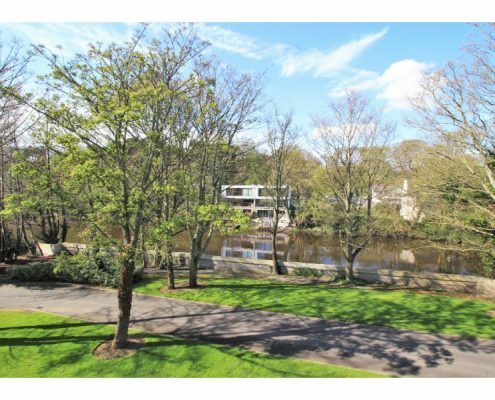 Well serviced by public transport including a host of bus routes, the Luas and Heuston station being just about ten minutes’ walk away, and the M50 and many major national routes are only minutes away.